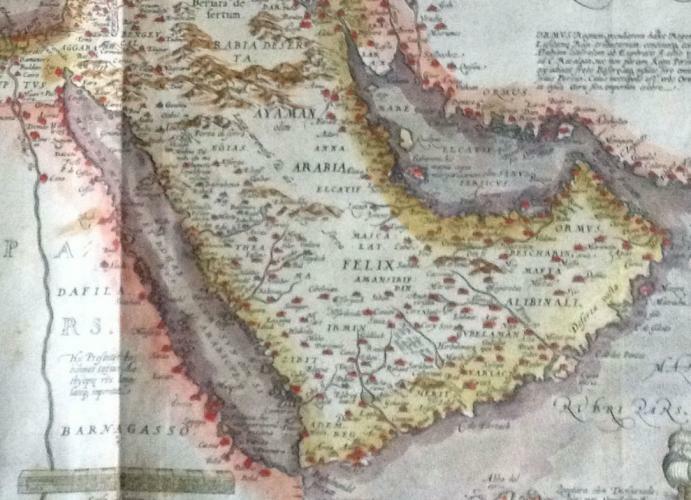 The British Library - Map Library homepage - the UK national collection of cartographic material. The Library of Congress - the largest library in the world. The Geography and Map Division provides access to cartographic material. The National Maritime Museum - UK (Greenwich) collection of maritime history include charts and globes. The link Map Societies around the world leads to a more extensive alphabetic/geographic list of societies worldwide and is very helpful. The History of Cartography homepage is a gateway to all you might want to know about map history. The Map Collecting page contains useful information, including a list of ten or so online texts which serve as an introduction to map collecting. The Marketplace page gives information on the map marketplace. Who deals in antique maps? Where are the major map fairs? What is the latest on map sales and auction prices? How do I search for maps and books/publications on the web?